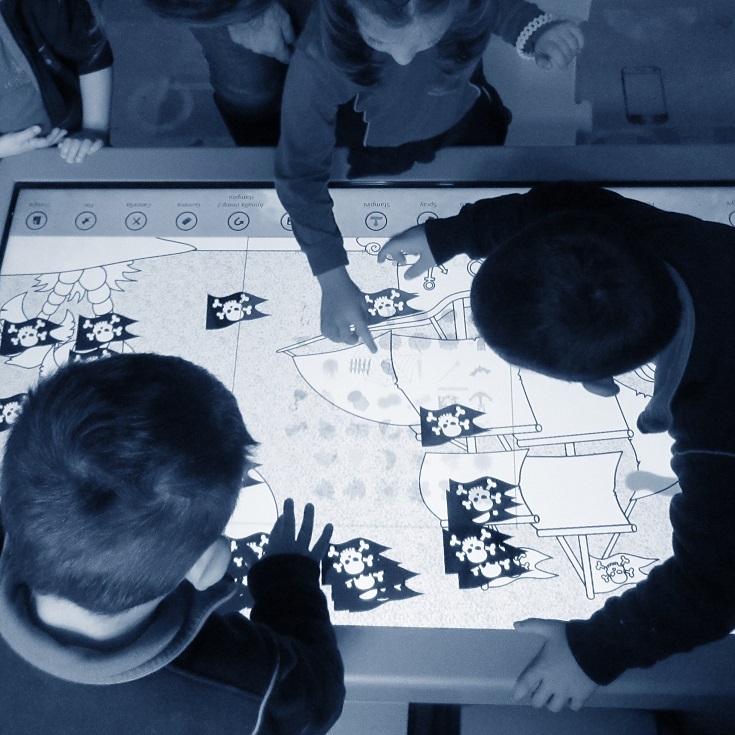 Touch Revolution made the first interactive table to infrared technology for the child audience: Baby Touch. 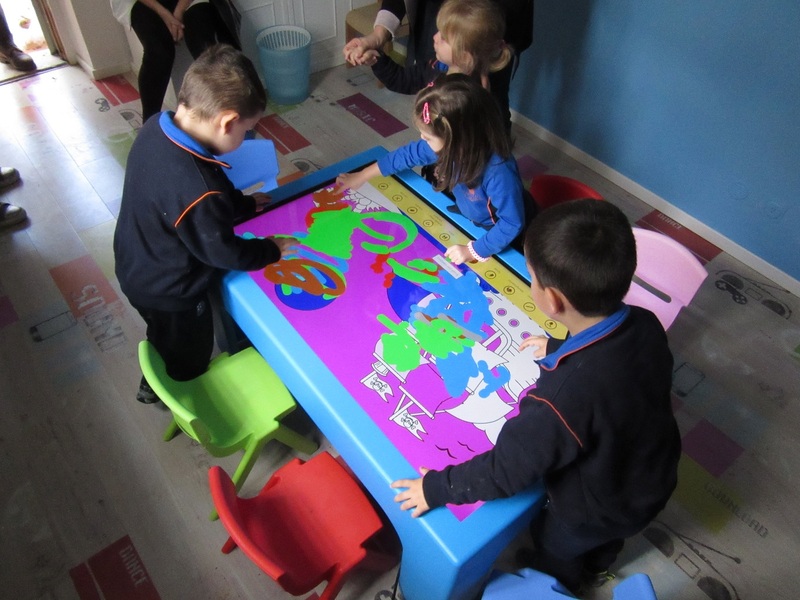 Studied in every detail, hardware and design reflect the needs of the world of children: solid and practical for greater stability and functionality, rounded shapes for added security, height customizable to meet the diverse needs of the target, satisfying and functional from the point aesthetic. 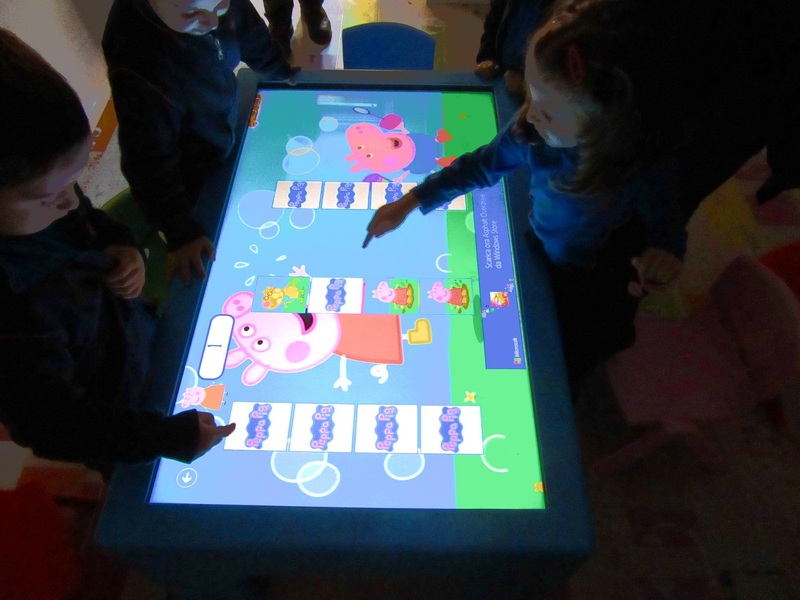 Baby Touch is available in sizes 32, 42, 46 and 55 inches (with possible customization on request). 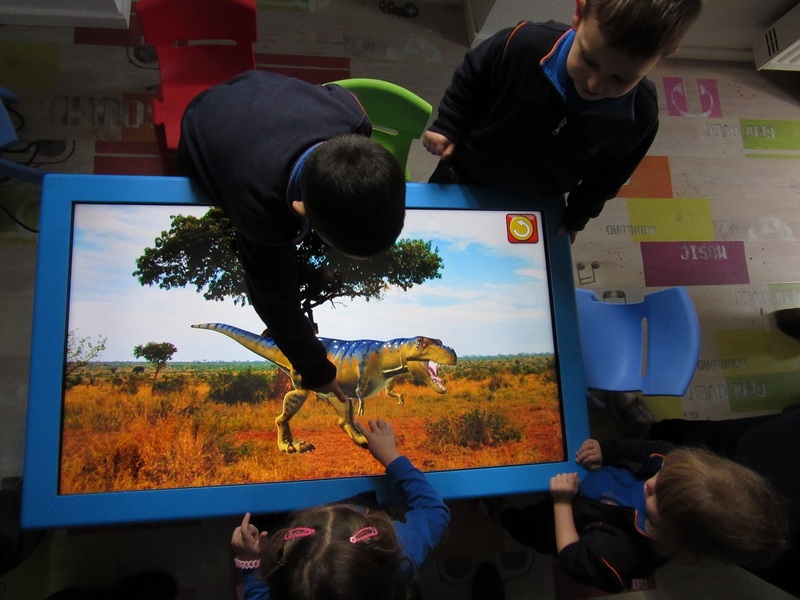 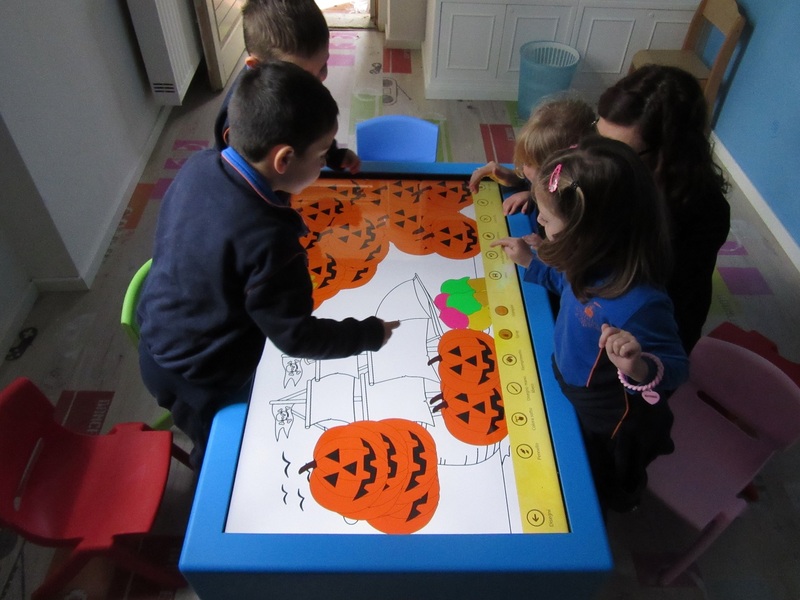 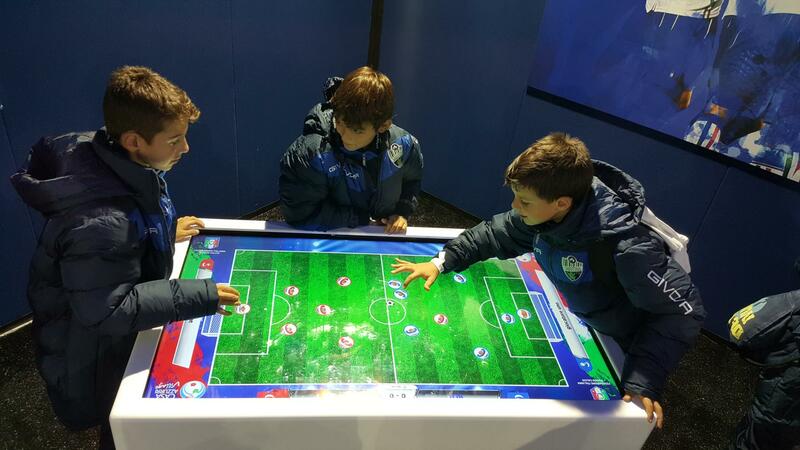 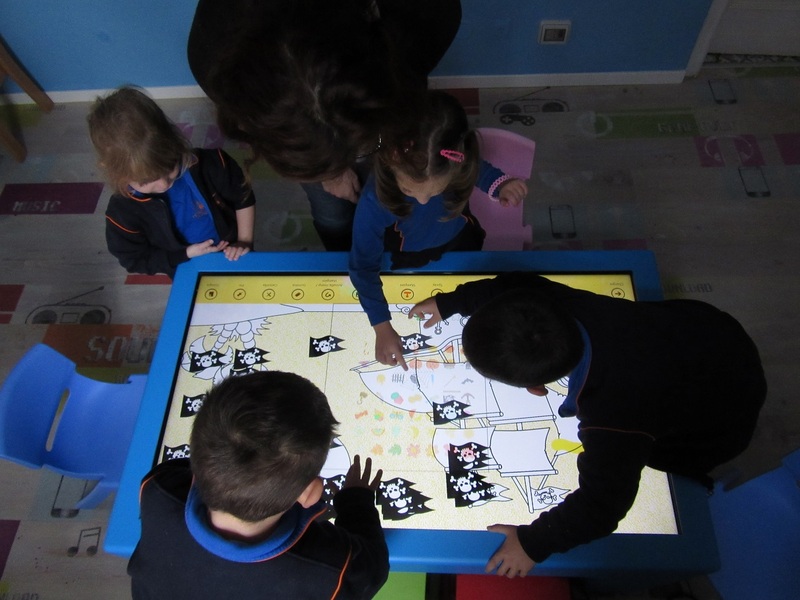 It's 'totally multitouch to allow use in more children simultaneously (up to 32 simultaneous touches). 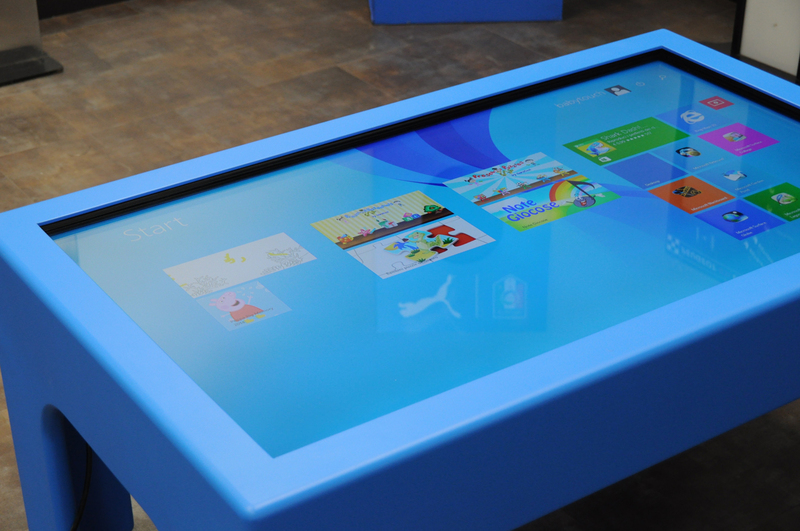 The recommended operating system is Windows 8, with the possibility to install any kind of software dedicated to children. 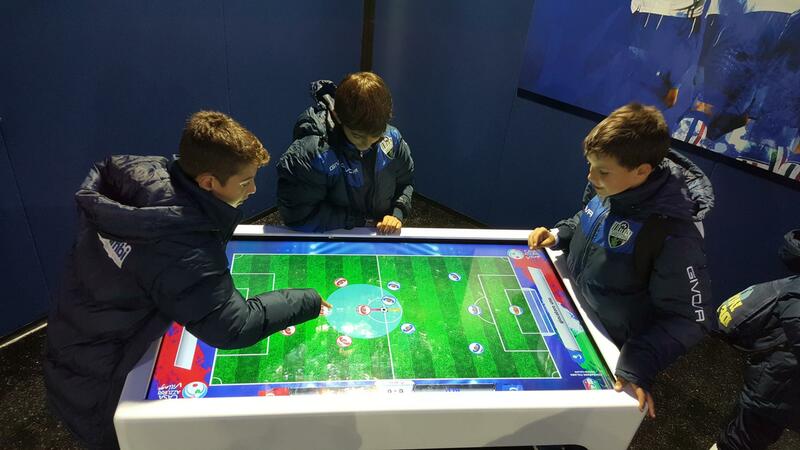 And for the most demanding customer, Touch Revolution develops ad hoc software, for every budget. 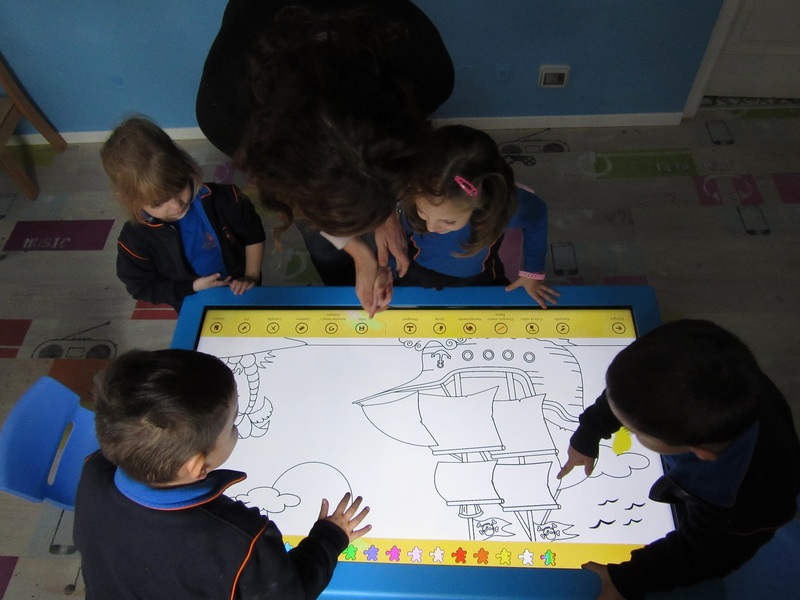 Elegance, flexibility, attention to detail and forms give life to the table Baby Touch: a fantastic new product aimed at stimulating the attention and creativity of every child. 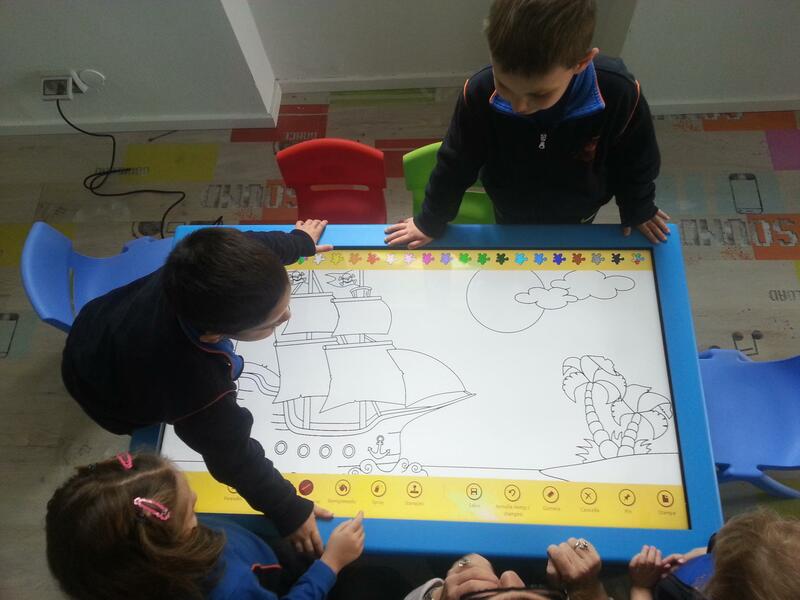 Professional LCD monitor integrated: 32 '', 42 ", 46", 55 "